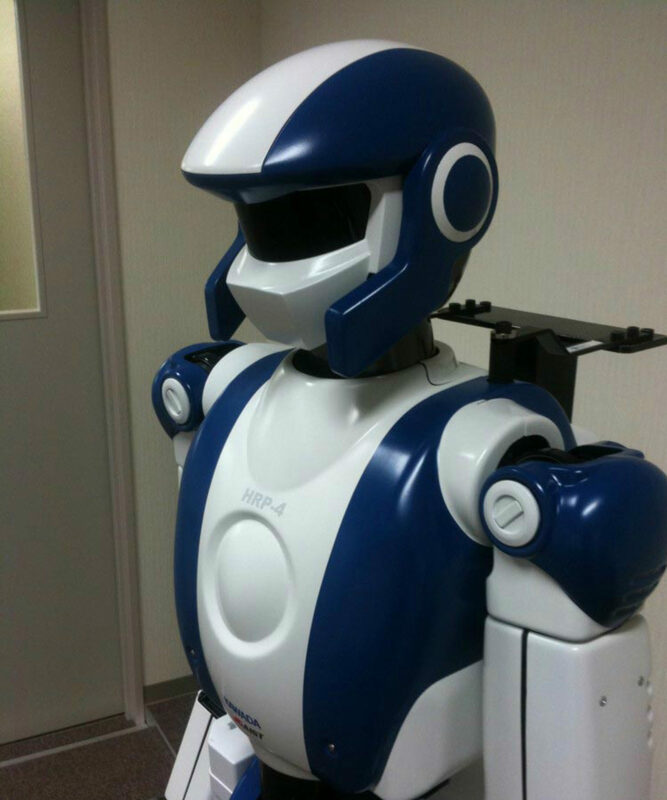 HRP-4 is a life-size “platform for research and development of working humanoid robots” . It have developed in collaboration with the National Institute of Advanced Industrial Science and Technology (AIST), an independent administrative legal entity. The blue and white humanoid — named HRP-4 — was designed to coexist with people stands 1.51 meters (5 ft) tall and boasts the body of a track-and-field athlete. 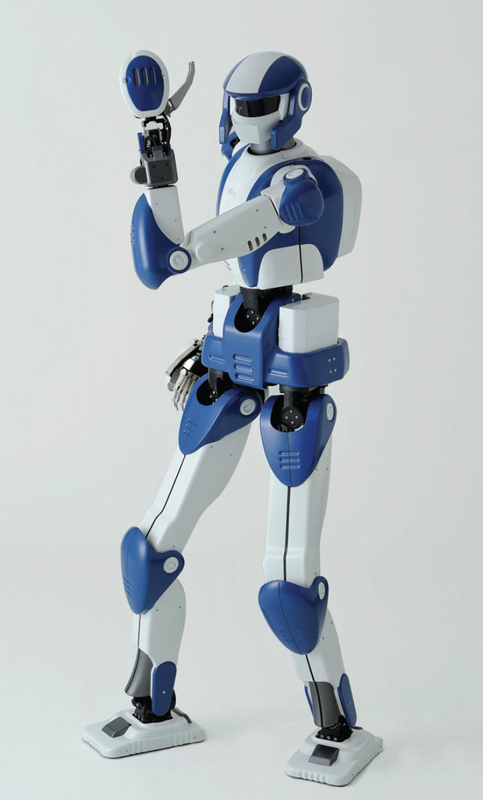 The robot’s 34 joints are more flexible than those of previous models, and at 39 kilograms (86 lbs), it weighs 4 kilograms (8.8 lbs) less than last year’s entertainment-oriented HRP-4C fembot. The agile robot demonstrated a range of skills that may come in handy in the workplace, such as the ability to stand on one foot, twist its waist, strike poses, follow spoken commands, recognize faces, and track objects by moving its head. 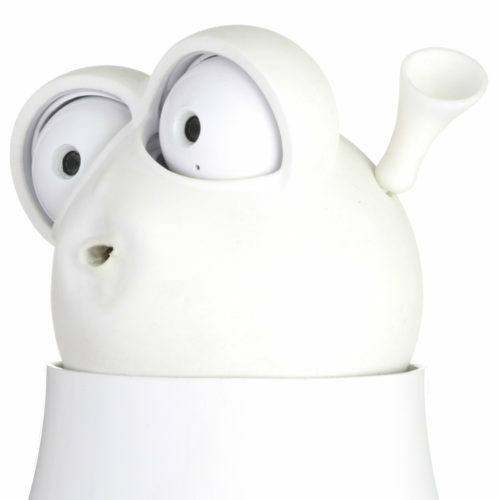 The robot responds to voice commands, and shows off its face and object recognition. Its five-fingered hands are also more dexterous than those of its predecessors. To demonstrate the ability of the rebot producers make a movie where you can see how the HRP-4 practice yoga. Even yoga teacher from India would be taken with this video.